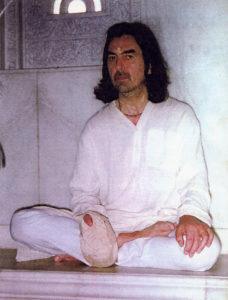 I will never forget the moment when I heard that George Harrison had passed away, shortly after Thanksgiving in 2001. My strong feelings of separation surprised me—and made me think how important and dear George must have been to Srila Prabhupada and Sri Krishna. And I remembered my own little experience with George in Bombay. In 1974, George came to visit Srila Prabhupada at Hare Krishna Land, in Juhu. He was wearing a white kurta and white yogi pants and had a plain bead bag. I took him around the property, and he expressed his appreciation for our work and encouraged us in our efforts. When at twelve-thirty we heard the conch shell blow for raja-bhoga arati, we proceeded to the small temple shed, where George chose a pair of kartalas and sang with the other devotees. Puri dasa, originally from Scotland, was doing the arati, and when he turned to offer the ghee lamp to the devotees and saw George, his hand started trembling so much that he thought he might drop the lamp. After the arati, I arranged a full plate of maha-prasada for George and accompanied him to meet Prabhupada in his apartment. Prabhupada greeted him warmly, and I left them together and returned to my office. About two hours later, a pudgy twelve-year-old boy with glasses—the son of our friend and supporter Pranjivan G. Valia of the “Hare Krishna” house in the Juhu Vile Parle development—came to my small office at the back of the property. “I heard George Harrison is here,” he said. “I want to see him,” he stated. He looked me straight in the eye, sizing me up, and, concluding that he wasn’t going to get anywhere with me, turned, dashed to the stairs, and bolted down the steps. Oh my God, I thought. He’s going to try to find him. So I bounded down the stairs in hot pursuit. 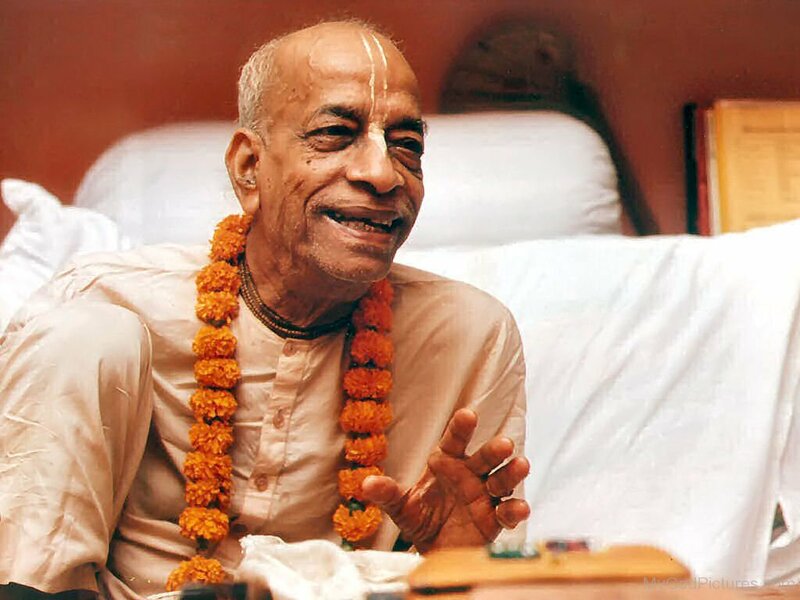 I ran across to the next building, and when I reached the second landing, in front of Prabhupada’s flat, I found the door ajar. The boy stood just inside, and beyond him George sat cross-legged with his back erect, like a yogi—a perfect disciple listening attentively at the feet of his master. With the boy’s abrupt appearance, Prabhupada and George ended their meeting, exchanging some final words. George was gracious and appreciative, Prabhupada affectionate and kind. I was upset that the boy had interrupted them, but they took it as a matter of course. Maybe it was time for the meeting to end; maybe they took it as Krishna’s arrangement. Shyamasundar and I accompanied George back to the temple shed for darshan of the Deities. 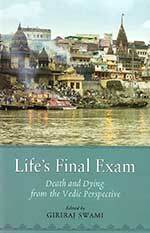 He paid full dandavats, lying completely flat on the floor before Them for a long time, and then left. I and many thousands—perhaps millions—of people are thankful to George for all the service he rendered to Srila Prabhupada and the Krishna consciousness movement, for making the holy name of Lord Krishna—the Hare Krishna maha-mantra—and the principles of Krishna consciousness so accessible to people all over the world and for attracting so many souls to the all-attractive Supreme Personality of Godhead, Krishna.